for ages 7u - 18u. Joseph Luparello (AKA “Lupy”). Joe passed away on November 17, 2014 at the age of 42, from Gamma Delta Sub-Cutaneous T-Cell Lymphoma. 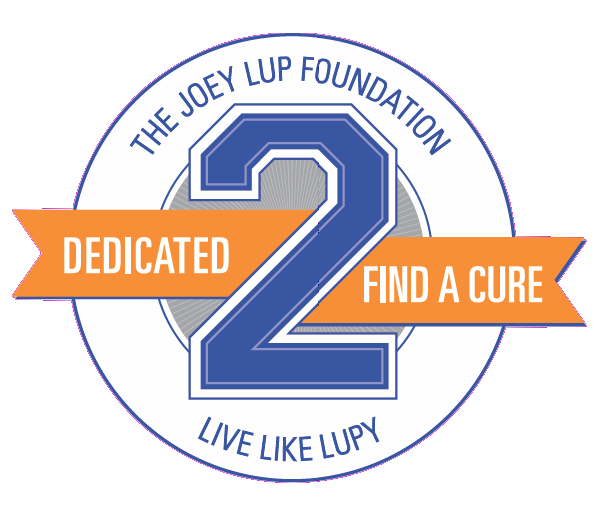 The Joey Lup Foundation was created to help raise money to assist families with the financial burden that comes along with battling cancer as well as give some financial assistance to research of Lymphoma, in the hopes of one day finding a cure for Gamma Delta T-Cell Lymphoma. 100 percent of the earnings from this tournament will be donated to The Joey Lup Foundation. 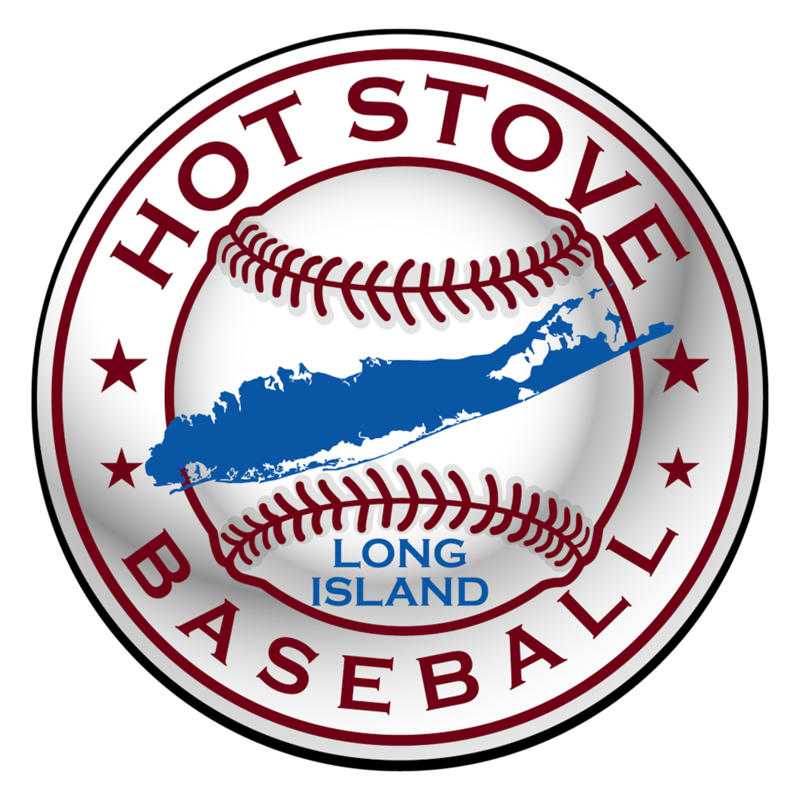 CHAMPIONSHIP TEAMS WIN A FREE BID TO A LI HOT STOVE TOURNAMENT! $695 per team UMPIRE FEES INCLUDED! 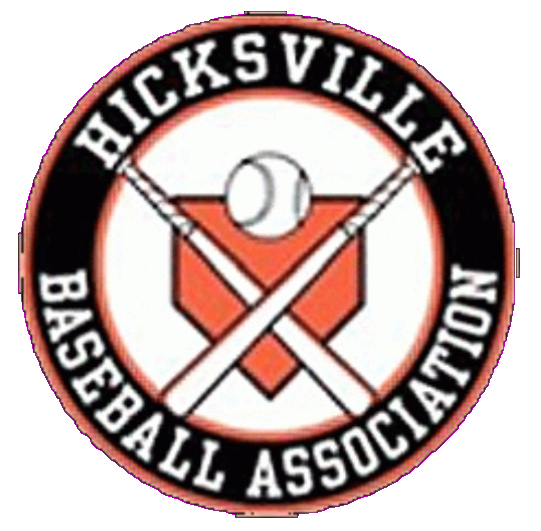 © 2019 - LI Hot Stove Baseball All Rights Reserved.